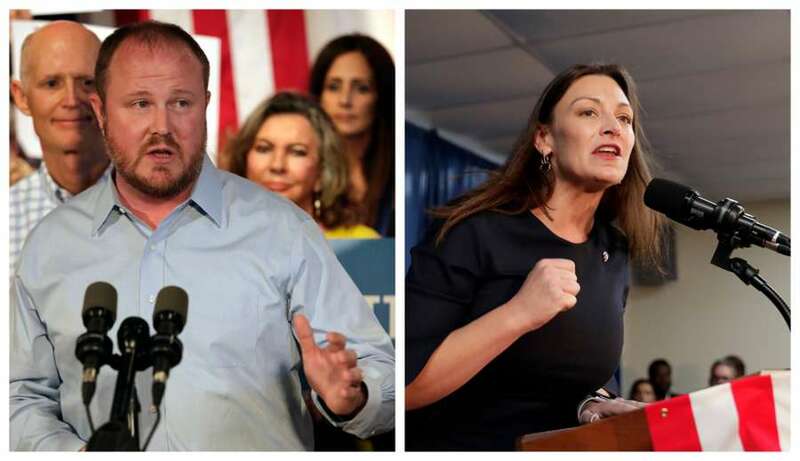 As of Wednesday morning, Rep. Matt Caldwell leads Nikki Fried by 0.16 percentage points. "This is the closest race since we've seen here in Florida since Bush v. Gore in 2000—we're heading into a recount," Fried said in a statement. "We are going to ensure that every vote is counted, in a race this close, everyones' voices must be heard so the will of the people is upheld." Brian Swensen, spokesperson for the Caldwell campaign said, "We will be going through the State's mandated recount and do not expect the results to change."